1ml luer slip individually blister packed syringe with a white plunger. plungers in 2 distinctive colours. 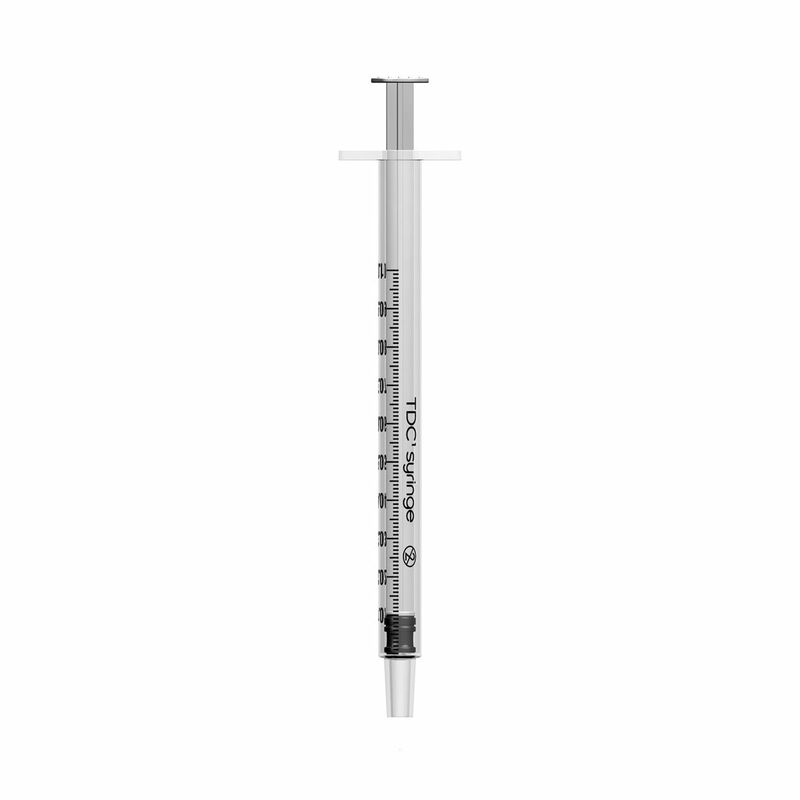 The TDC 1ml syringe FITS ALL MAKES of detachable needles.